I had a freaky dream about my MAIN CHARACTER..or MC..they liked to call them in the novel writing world, evidently, from some of the forums I've gone to on the nanowrimo. A. I never have dreams about actors. B. Well, I just never have dreams like that. 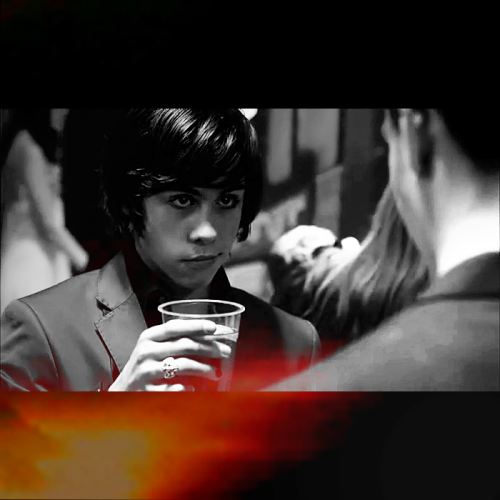 OK..it might not have been Derrick..but just Munro Chambers. I'm thinking now..I just might use that for a short story. Possibly. But it was kind of funny. I'll just leave it at that. And well, he was just different than I expected. I know..just a dream, but it was vivid.